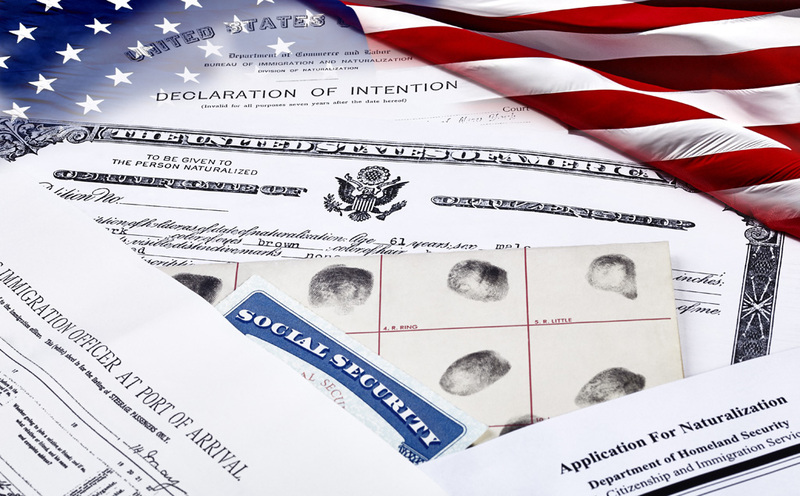 Law Offices of Merlyn N. Hernandez, a Los Angeles, California (CA) Law Firm - Family Law, Divorce, Immigration & Naturalization Law. 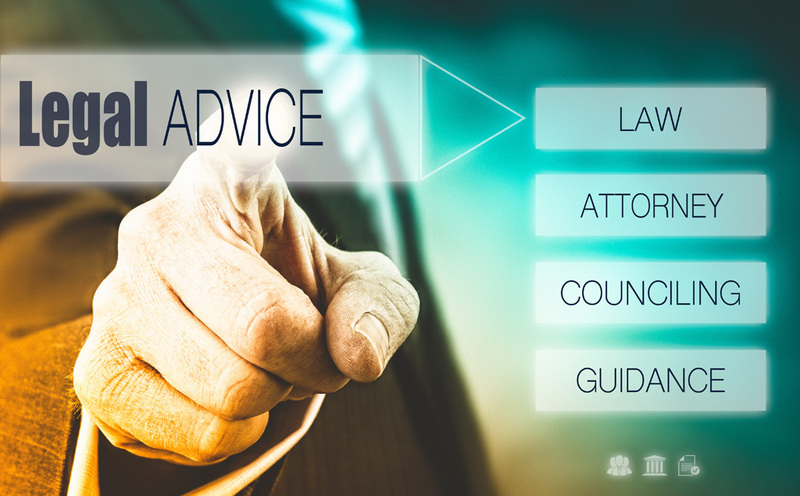 Our personal commitment towards representing your legal needs begins with an initial consultation with Merlyn N. Hernandez which helps us to identify your particular legal requirements. The consultation session provides us with the opportunity to get to know our clients better while also learning about the fine details of their case. It also ensures that we derive the most accurate legal assessment of your case so that we are well-prepared to withhold your rights. 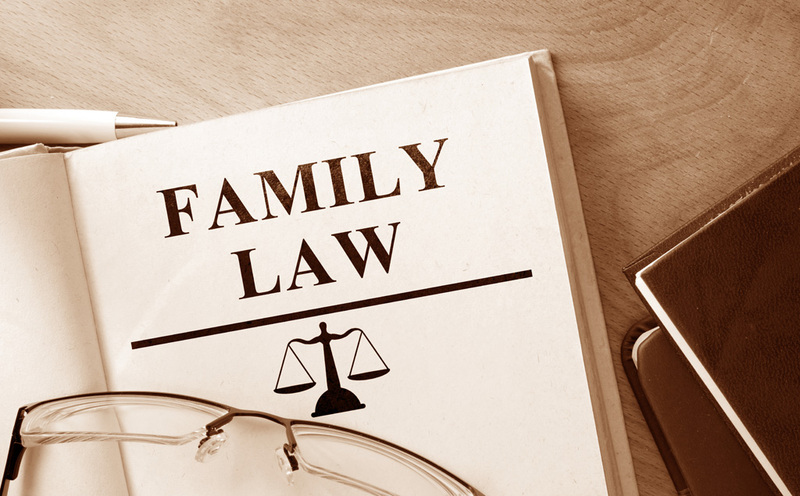 Moreover, our extensive experience and knowledge allows us to provide consultation on a wide range of legal issues pertaining to family law and immigration law. 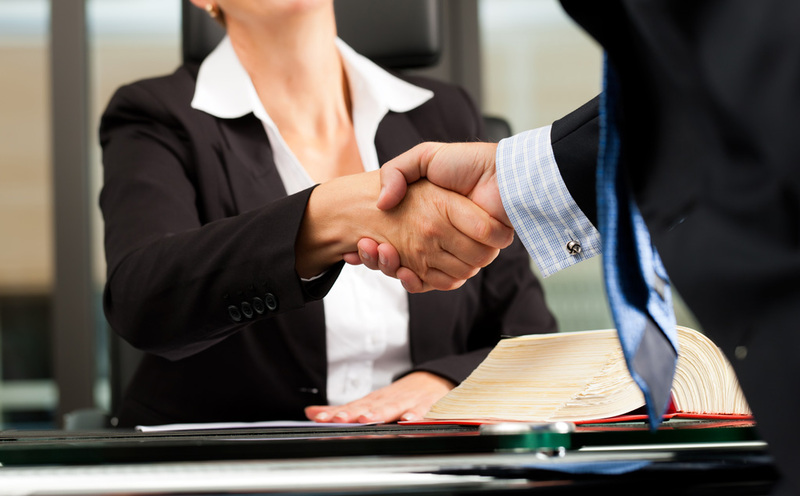 The Law Offices of Merlyn N. Hernandez are conveniently located in Los Angeles, California. feel free to contact us for an expert consultation.